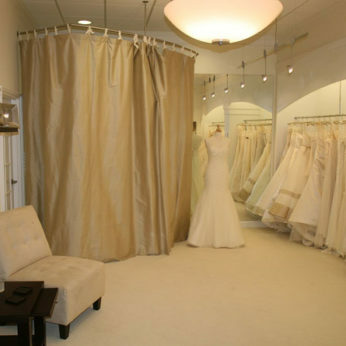 gtag('config', 'UA-118267310-1'); iS design has worked with Michael & Alexia Joyce since they began selling high end wedding gowns in 2004. 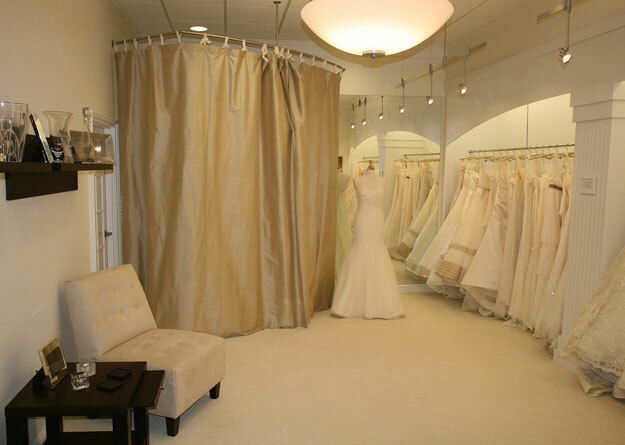 The relationship started with the design of their first retail space, approx. 2,800 SF at Preston Walk in Cary, NC. 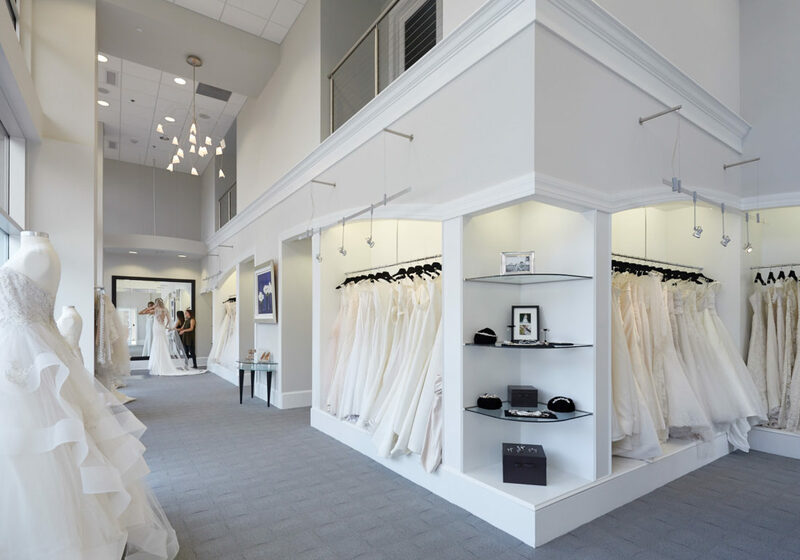 As their business grew, an expansion of their original store was designed to include an additional 2,800 SF Vera Wang Salon. 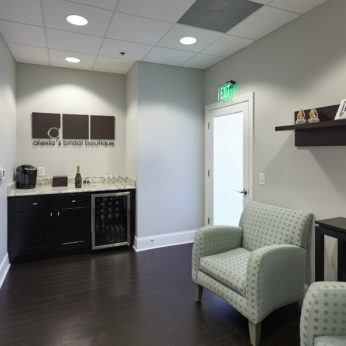 From there business expanded even further, and iS design was asked to design their new space of 4,000 SF. 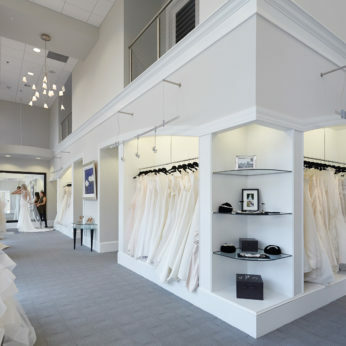 This suite location was optimized to display wedding gowns through the abundant street level storefront windows of the West Building in Raleigh, NC and was completed in 2011. 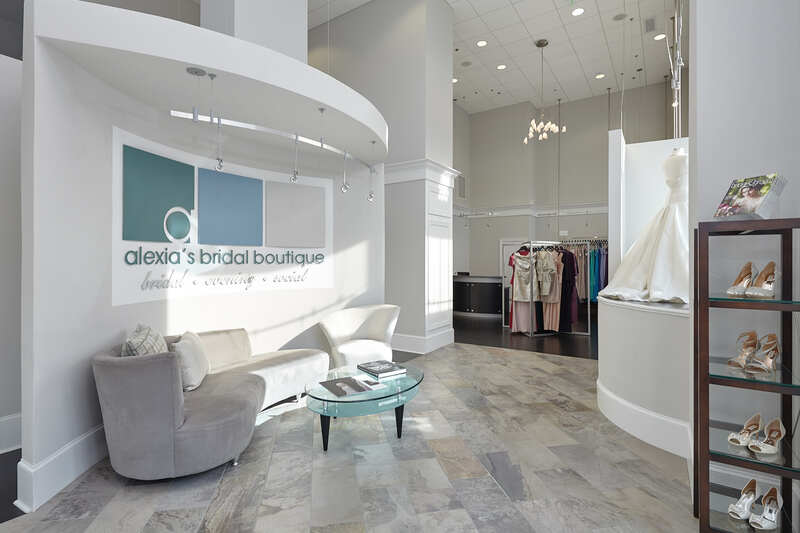 "Alexia’s Bridal Boutique has been working with iS design since our first salon was designed in 2003. Over the years, we have worked with them on two additional major builds/upfits and have utilized the team as a constant design resource. 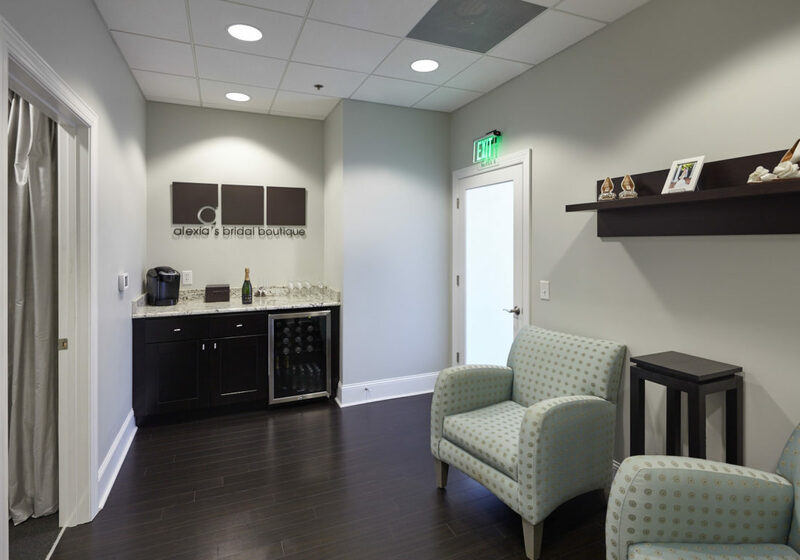 Whether you are updating your finishes in an existing space, or completely designing a new project from the ground up, iS design has the ultimate team to create and design your space within budget."